The city of Vienna is known as the “City of Music” and the “City of Dreams”. 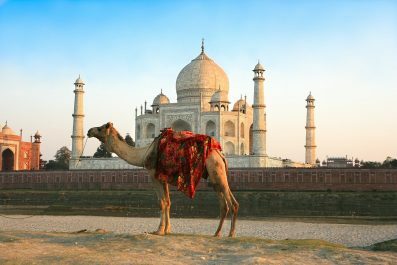 Being a big city, it has so many sights and attractions that will surely feed your sense of wanderlust. The problem is you only have three days. Of course, spending three days in some of the famous destinations of the city still won’t scratch the surface. 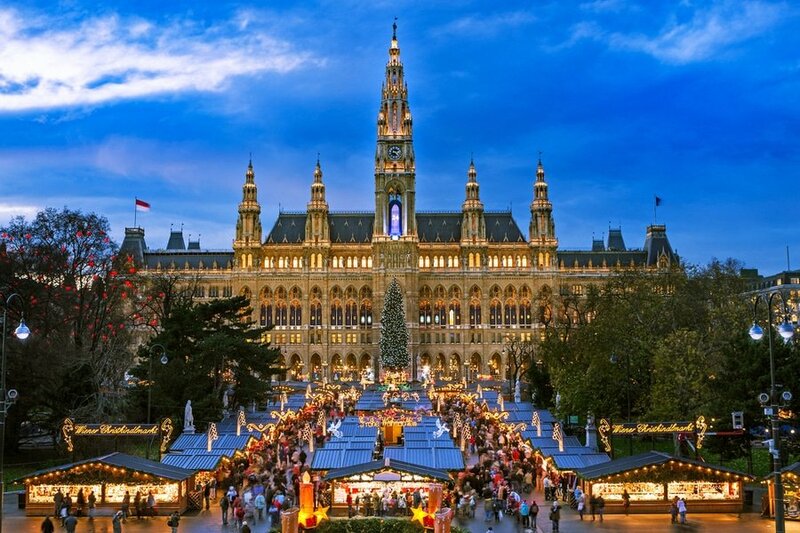 However, by organizing your itinerary in advance, minimizing your travel time and prioritizing which places you would really like to see, then you can make the most of your Vienna holiday. Language – The official language of Austria is German, which is spoken by about 98% of the population. Most Austrians speak English and German so you can absolutely get by without speaking the German language. Slovenian, Croatian and Hungarian are the other official languages of the country. Like in other countries, do not expect everyone to speak English so, speaking at least some German phrases or attempting to learn is greatly appreciated by the locals. Etiquette – The Austrians are warm, family oriented and very welcoming to foreign visitors. However, it’s important to remember some do’s and don’ts to enjoy a faux pas free journey. Greetings for both men and women are a simple handshake, direct eye contact and an appropriate greeting depending on time of the day. Always greet with titles unless you’re on familiar terms with them or until your Austrian friend suggests otherwise. Another important thing to remember is that most Austrians are Roman Catholics, so behave respectfully inside the churches. Currency exchange – Austria uses Euros, the same currency now used by most European Union countries with the exception of Hungary, Romania, Bulgaria, Croatia, Czech Republic, Poland, Denmark, Sweden and the United Kingdom. 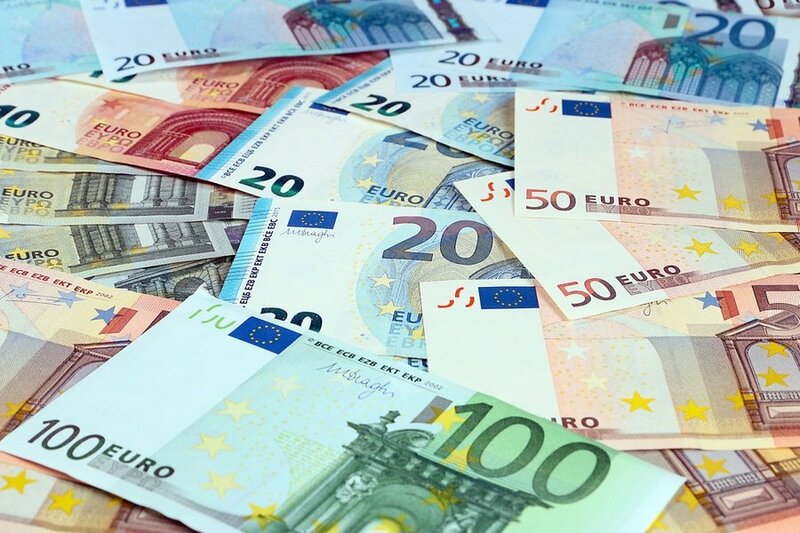 Prior to traveling, you can buy some euros (enough for one day or whatever your preference) and then exchange your money in the banks to get the best rates. You can also use the Bankomat (ATM), exchange bureaus which can be found at the airports, major railways stations and in other tourist areas. 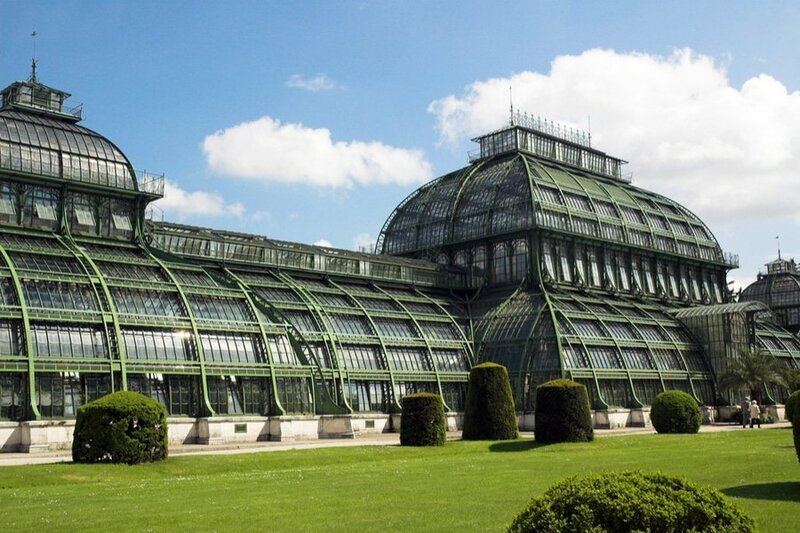 Getting around – Vienna features a good public transport network consisting of buses, metro, trains and tram networks. If you are on a luxury vacation, consider hiring a driver to take you around Vienna. This option is expensive, but it will give you complete control of the trip. Another reliable option when getting around is by taxi. There are plenty of taxi companies in the city, which are inexpensive in comparison to other European cities. If you’re traveling on a budget, consider exploring the city on a rental bike. Where to stay – There are many types of holiday accommodation in Vienna, from luxury hotels to cheap accommodation like youth hostels and bed and breakfast. There are also plenty of apartment rentals if you prefer the comfort and convenience of having your own place with cooking facilities. 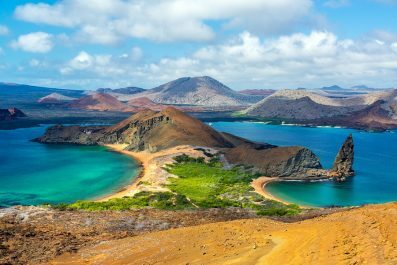 If you are going to stick with this suggested itinerary, you would need to look for accommodation near a metro station or a tram stop. 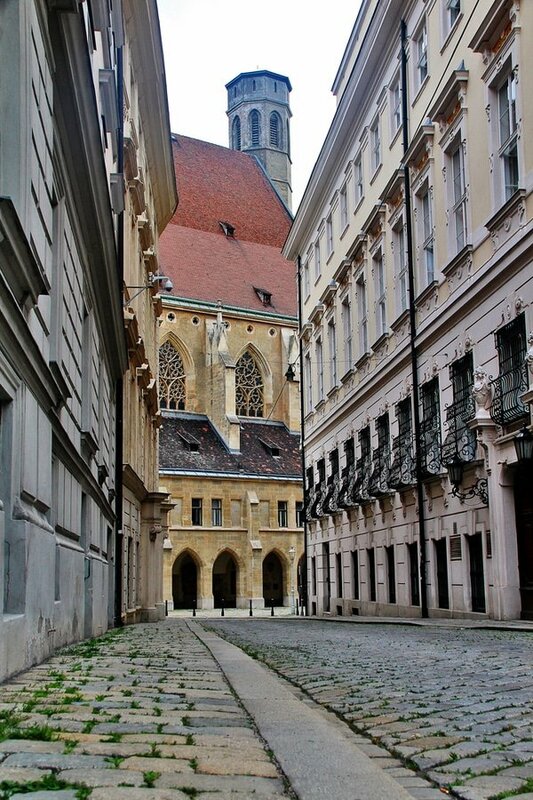 We recommend the First District (Innere Stadt), which considered as the Historic Center of Vienna. 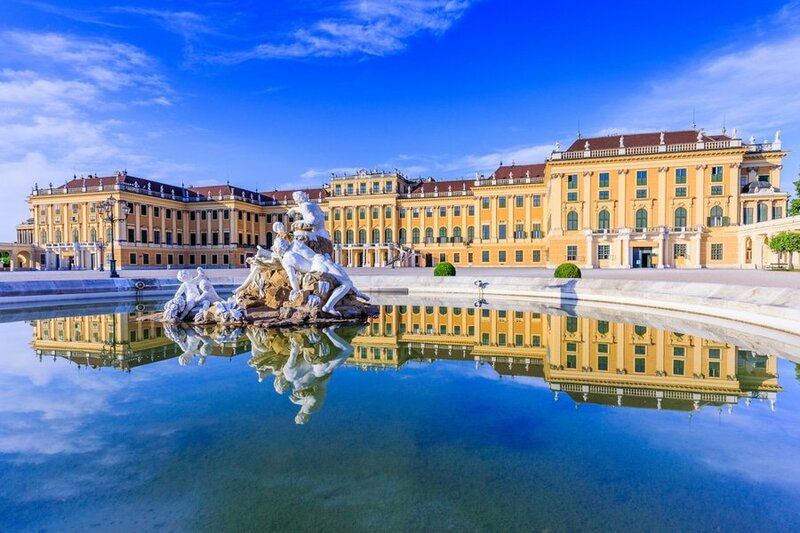 Depending on your time of arrival, you can both take it easy and soak up the atmosphere in Vienna or you can begin your tour of its famous attractions. After your arrival at Vienna International Airport, check into your preferred hotel/guest house. The airport is about 20 kilometers away from downtown Vienna and travel time is 25-30 minutes. Rest and settle in before you start the tour. Assuming you arrived in the morning, you will probably arrive at your accommodation just before lunch time. 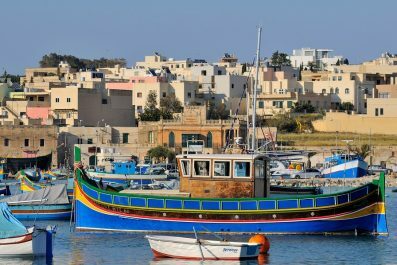 Before you begin your sightseeing tour, go to the nearest tourism office and get a city guide with map. Ask the tourism officers for practical tips while you’re there, so you can maximize your time in the city. 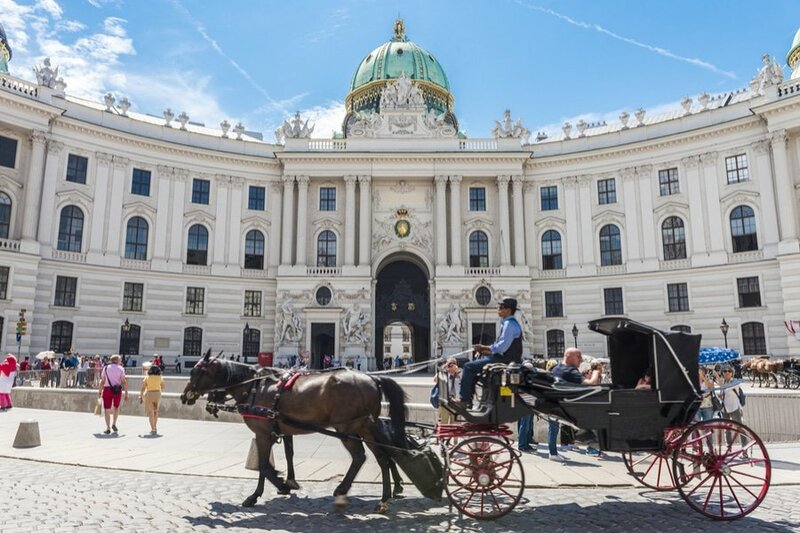 Start your tour and learn about the history of this beautiful city at the Historic Center of Vienna, which was declared a UNESCO World Heritage Site in 2001. Your first destination should be Hofburg, the former Imperial palace of the city. Known as one of the biggest palace complexes in the world, Hofburg is the former seat of power of the Habsburg Empire, the rulers of Austria. To appreciate the rich history of this palace, we suggest joining one of the guided tours offered. You may also get one of the audio guides in the palace if you feel like exploring the palace complex on your own. Aside from the palace complex, you may also visit of the one most loved gardens in the historic center like the Burggarten and Volksgarden. These gardens are very popular among the locals who love socializing. 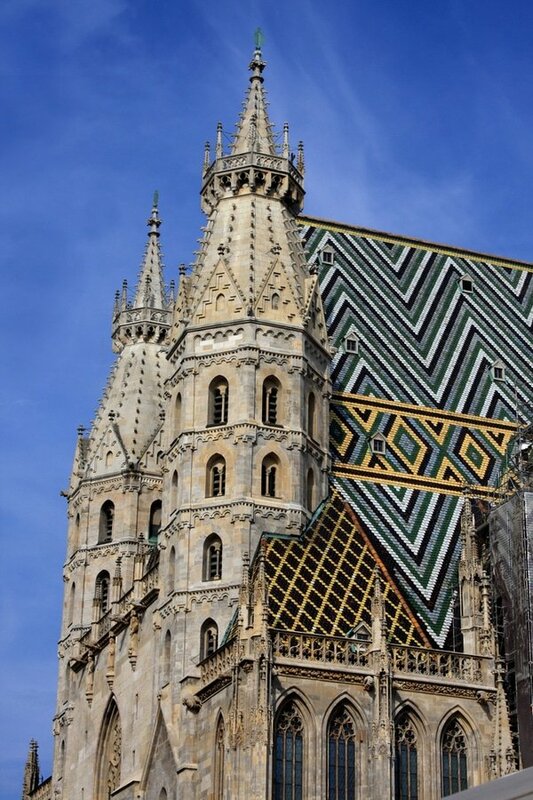 Spend the rest of day at the St. Stephen’s Cathedral (Stephansdom), one of the most iconic attractions in the city of Vienna. As you walk through the cathedral, you will be amazed of its impressive interiors as well as its gigantic roof and tower. After your cathedral tour, treat yourself to dinner at a restaurant overlooking the Danube River. You may also splurge a little on an evening cruise to experience classical musical while enjoying delicious Viennese cuisine. On day 2, after having a filling breakfast set out this morning for the impressive Schönbrunn Palace, which is probably Vienna’s number one attraction. The opportunity for incredible photographs inside the palace is endless, so frequent stops are recommended for visitors to enjoy its interiors. You will wind your way through different rooms and apartments of the imperial monarchy, Emperor Franz Joseph’s private suite, the Hall of Ceremonies, and the Great Gallery. Unless you want to splurge a little on a private tour, audio guides are available at the entrance for visitors. No need to queue for the audio guides as they are available for free download at the palace’s official website – choose between Imperial Tour and Grand Tour. In the evening, get a taste of Vienna’s nightlife by joining the International Pub Crawl Vienna. 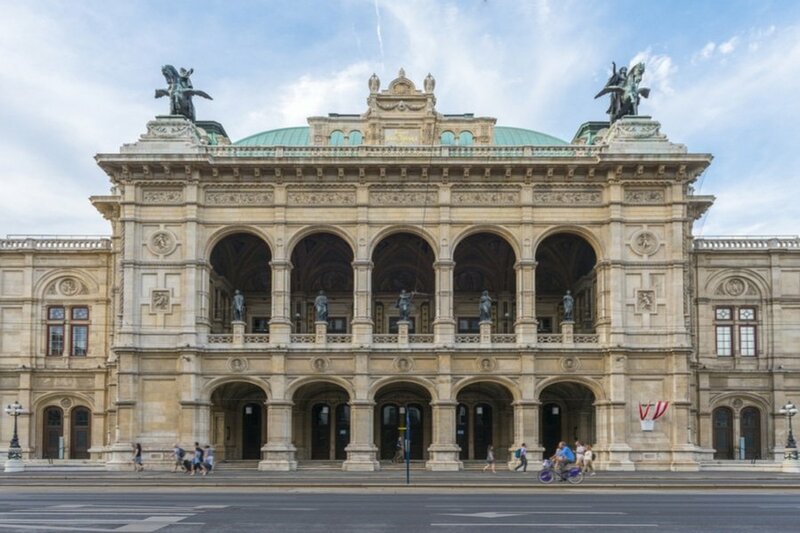 You may also watch opera or ballet performance at the Vienna State Opera. One of the best first-class productions in the world, this cultural extravagance offers unique premiers each month. Tickets for the show is money well spent, we assure you. Today is your last day in Vienna. Spend the rest of your day checking out some attractions in the scenic town that you might have missed. Fit in one last amazing breakfast or lunch in the First District (Innere Stadt). You could even squeeze in some souvenir shopping before you travel to the airport. Head to the airport in time to check in for your international flight, continue traveling independently, or extend your stay in Vienna. Or why not take a train to Salzburg, the birthplace of Mozart, and see what the city has to offer. The decision is all yours! Have you been to Vienna or anywhere else in Austria? Do you have any tips or suggestions to share? If so, you can leave your comments below. I never went there but after reading this i felt i have visited austria. Thanks of sharing this with us.